What’s a good MMD project source for motions, models and stages? Where can I download complete MMD projects? 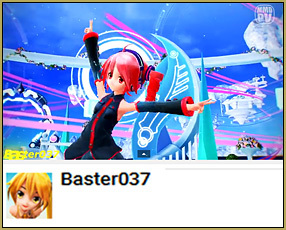 I am always on the look-out for a solid MMD Project source… and today I discovered the MMD videos by Baster037 on YouTube. Bright colors, cute models, wild music… and complete credits and links in the descriptions are the hallmarks of his uploaded videos. 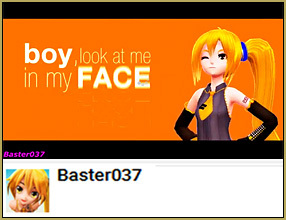 Baster037 uploads a few videos a MONTH… and has been doing it for quite a while… so, his YouTube Channel has become a wealth of MMD download links. 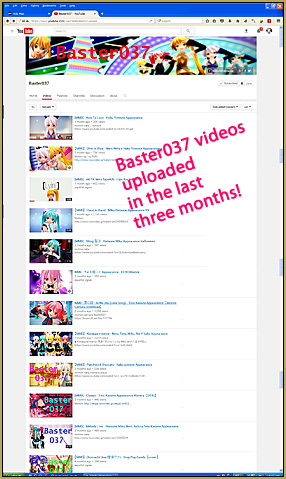 That picture shows the Baster037 YouTube channel and the list of videos uploaded, there, within the last three months! … an amazing number of videos and all with full credits and links to most of the sources. … an MMD Project Source! 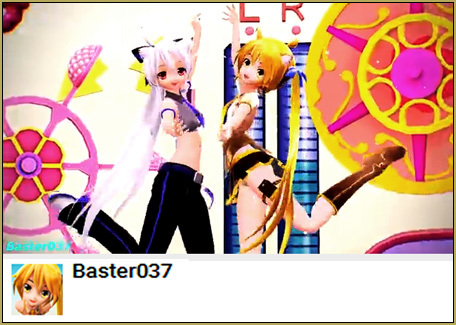 Visit Baster037’s YouTube channel and enjoy the MMD videos. Check out the links. Keep the Faith-MMD is the idea that MMD creators deserve to maintain ownership of their artistic works and we, the users, need to give them full credit for all they have made. Baster037 sometimes offers only Bowlroll lnks… links to actual Zip downloads rather than links to the Creator’s page. Keep the Faith-MMD asks that MMDers link to the Creator’s page so as to give maximum credit to the artist. Please check the ReadMe.txt files in your downloads; they may name the creator and will have the rules for sharing/modifying that downloaded material. Keep the Faith-MMD!